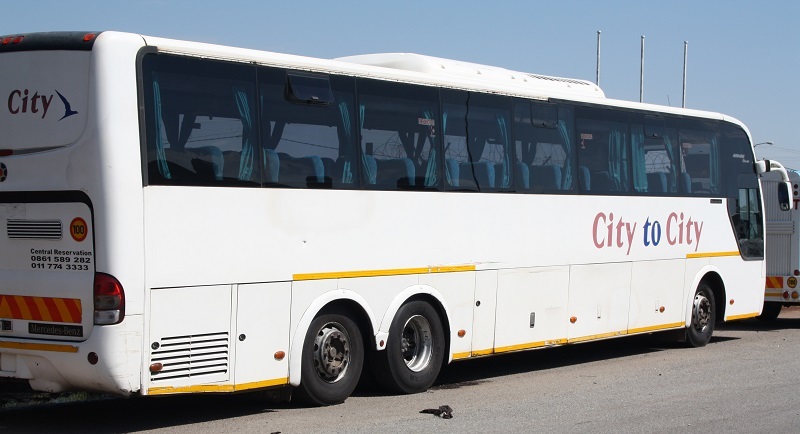 South African Transport and Allied Workers Union (SATAWU) welcomes the removal of Nathi Khena as CEO of Autopax, the state-owned company that operates Translux and City-to-City buses. On Monday the Passenger Rail Agency of South Africa (Prasa) announced temporary changes to its leadership and management core in an effort to stabilise the organisation and improve operational efficiency. Among the changes announced was the removal of Khena from the helm of Autopax – the long distance bus service and wholly-owned subsidiary of the rail agency. Last December workers at Autopax went on a wild-cat strike after Khena and his management team unilaterally altered the salary structure and short changed workers. The move was the latest in a series that saw the parastatal deteriorate operationally and financially, prompting workers to demand that he be axed. Earlier that same month SATAWU had penned a letter to then Prasa Group CEO Sibusiso Sithole requesting his intervention at Autopax, as we witnessed bus depots turn into graveyards as a sizable number of broken down buses were parked and not fixed. Routes closed unabated due to lack of decisive leadership, poor governance and inability to turn the situation around. We warned that the business faced a liquidity and solvency problem and could not service its creditors. SATAWU is pleased Prasa Acting GCEO Dr Nkosinathi Sishi appears intent on cleaning up the parastatal and tackling corruption head-on. In the short time since he has been in-charge three senior executives implicated in wrongdoing have been placed on special leave while another has been suspended. SATAWU looks forward to working with the newly-appointed Acting CEO of Autopax Ig van Rensburg and Acting CFO Lazarous Mkhabela as they formulate the turnaround strategy to be submitted to the board at its next sitting. Other changes include the appointment of Dr Mandisa Mokwena as Acting General Manager: Corporate Security; Thobeka Mahlati is re-appointed Acting Chief Financial Officer; Martha Ngoye resumes her position as Group Executive: Legal & Compliance and is replaced by Dries Van Der Walt as Acting CEO: PRASA Rail. Nathi Khena is now Acting CEO: PRASA Real Estate Corporate Solutions while former Autopax CFO Ranti Mahlabana is now Acting Group Executive: Human Capital Management. SATAWU hopes the shake-up in Prasa’s management structure spells a new beginning and will see it address the various challenges it faces including its incapacity to keep proper financial records, adequately manage risk and comply with its own policies as pointed out by the Auditor General.